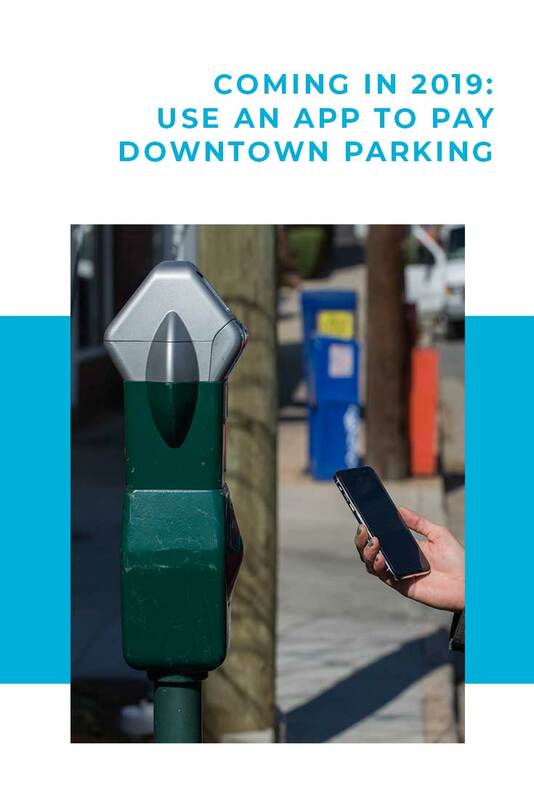 In 2019, you won&apos;t have to hunt for change anymore to pay for parking in downtown Huntsville. The City of Huntsville announced 400 parking spaces will be updated for easy pay by smartphone and credit card options. A coin/bill pay option will still be available when paying to park downtown. Huntsville Mayor Tommy Battle believes the new meter system will make it more convenient for residents and guests to enjoy Huntsville’s downtown. 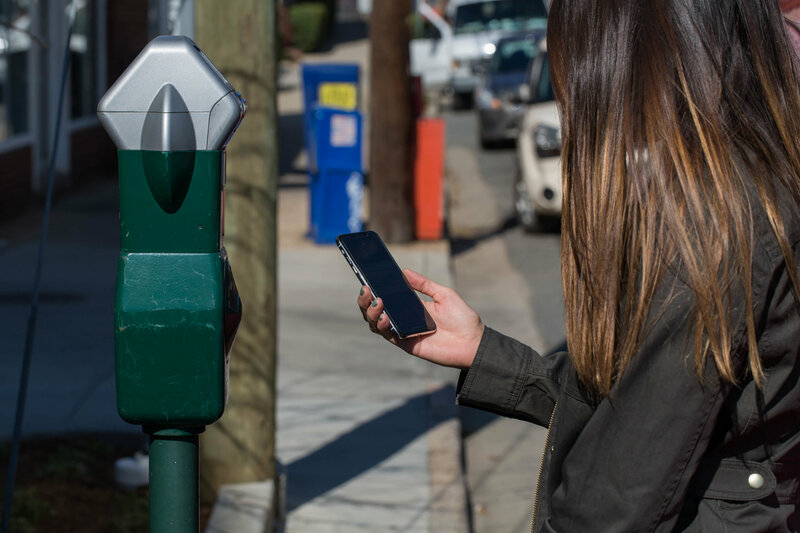 “People expect to have the ease of mobile apps and credit card options when they purchase a good or service, and parking meters are no exception. This is just one more step in the City’s effort to modernize our business practices and make us user friendly,” said Mayor Battle. Parking and Public Transit plans to begin installing the new meters around Big Spring Park and Lot H, which adjoins The Avenue. 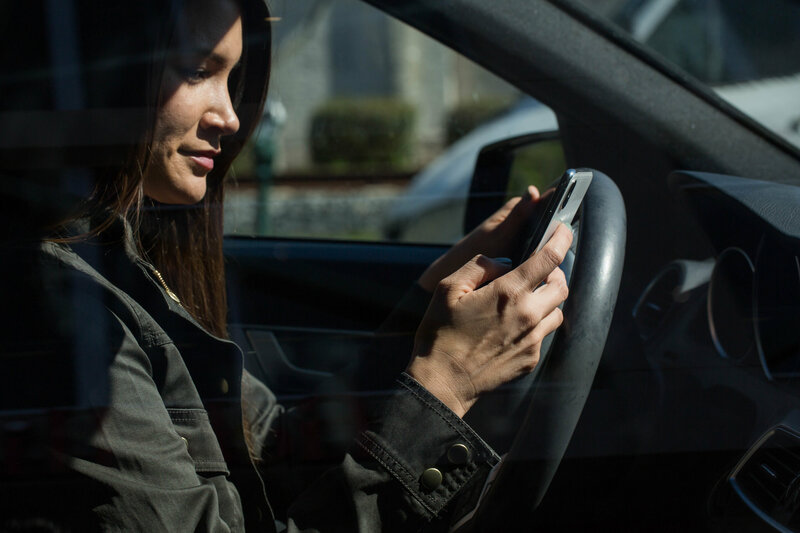 PassportParking is free to download through the App Store or Google Play. Users can also manage their parking at ppprk.com. The app is also available in many cities nationwide. You begin by establishing a minimum of $5.00 wallet on the app with your credit card. To use the app, you will enter your license plate. That&apos;s how enforcement will know who has paid to park. 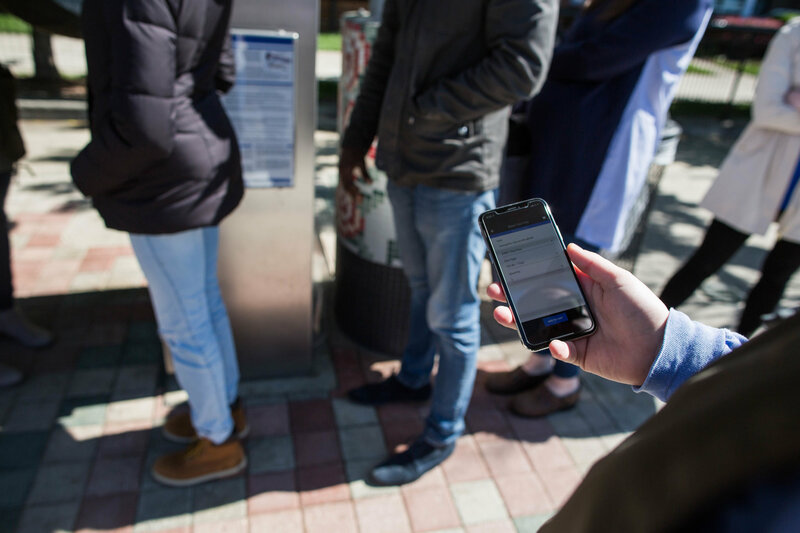 The app will send notifications if you need to extend your parking. Emailed receipts are also part of the PassportParking app.